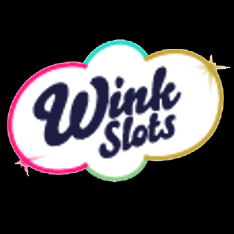 Owned and operated by a highly experienced team of industry experts, Wink Slots has been designed from the ground up to provide an extensive range of popular games across an easy to use site, where players are treated to bonuses and promotional offers each and every week. Licensed for players in the UK and beyond, Wink Slots can be trusted to deliver fair games in a secure environment, where the funds and financial details of their customers are fully protected. Players will find not just slots, but also a wide selection of Roulette, Blackjack, Baccarat and Keno games, with a number of live dealer tables available, as well as Video Poker games and Casino Poker. 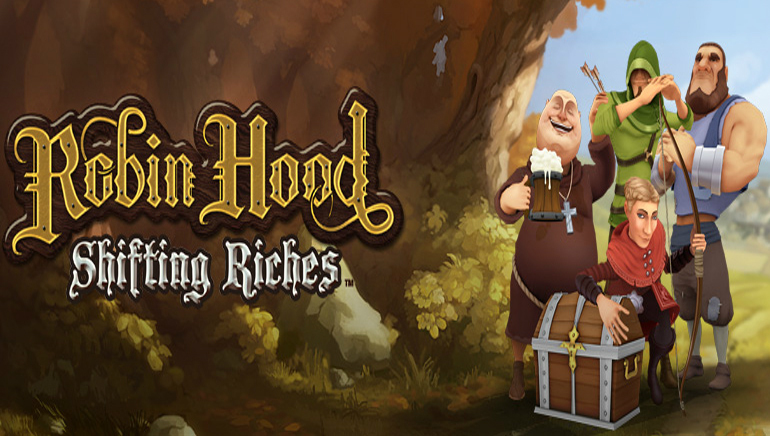 The slots include some huge progressive jackpots from developers such as Net Ent, Random Logic and Eyecon, with games like Mega Fortune and Irish Riches clearly displaying the current jackpots waiting to be claimed. 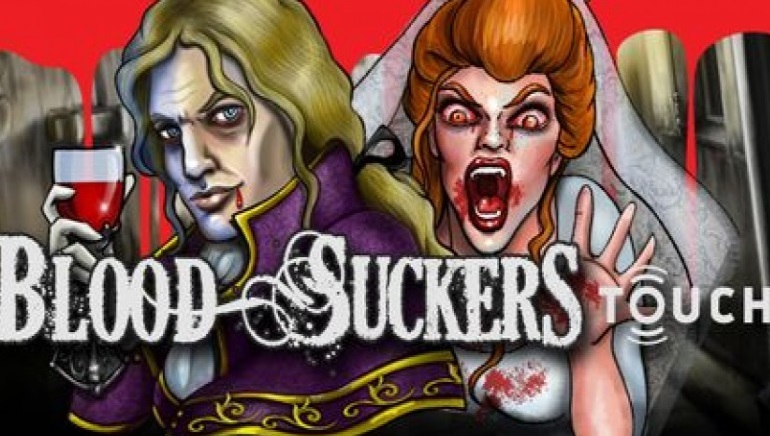 Other big-name slots include Superman, Blood Suckers, Elvis, Shaman's Dream and Fluffy Favourites, but these are just a few examples of the collection, and like all Winks Slots games, they can be played on PC's and mobile devices. 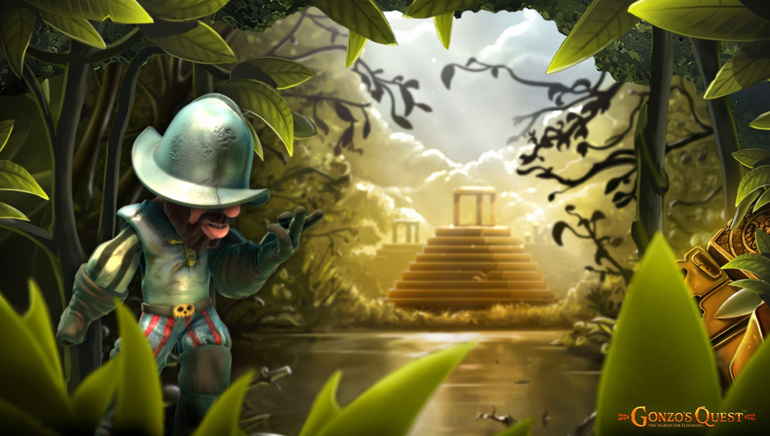 New players will be offered deposit match bonuses and free spins on selected games over the course of their first few payments into a Wink Slots account, while regular customers will also be able to collect further bonus cash on certain days of the week, along with more free games and entry to competitions. Accepted deposit methods include Visa, MasterCard, Neteller, Skrill, PayPal, Maestro, entropay and paysafecard, with all transactions processed quickly and securely. To help players get the most from their time at this popular and reliable site, there's a customer service team on hand who can be contacted by email or Freephone, plus a detailed FAQ section is also provided.